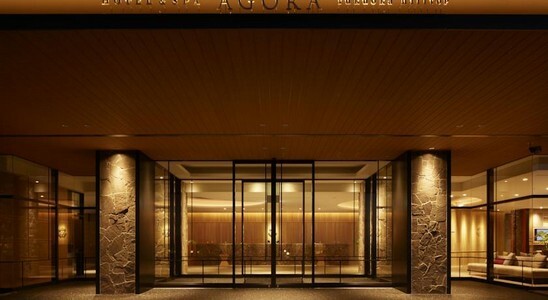 Re-opening in September 2013 after a thorough renovation, Agora Fukuoka Hilltop Hotel is modern designer accommodation with a spa and a spacious public bath. It is situated on the peaceful hill looking over Fukuoka’s downtown. 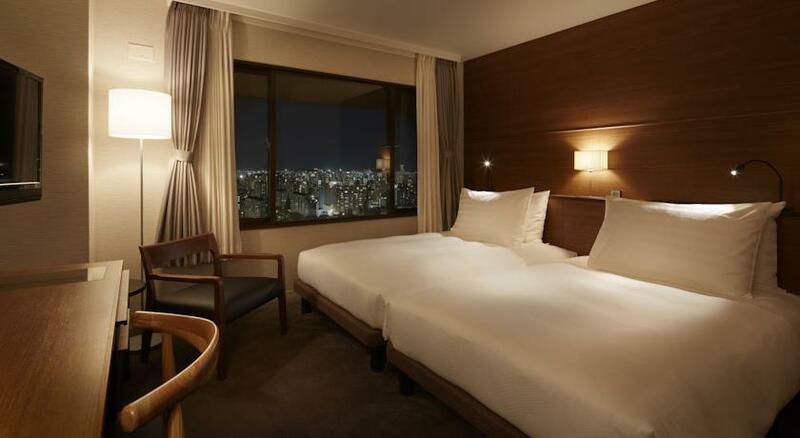 The hotel offers both Japanese-style rooms with traditional futon bedding and rooms with Western beds. Facilities like flat-screen TV and fridge are provided in all rooms, and the en suite bathroom includes a bath tub and toiletries. 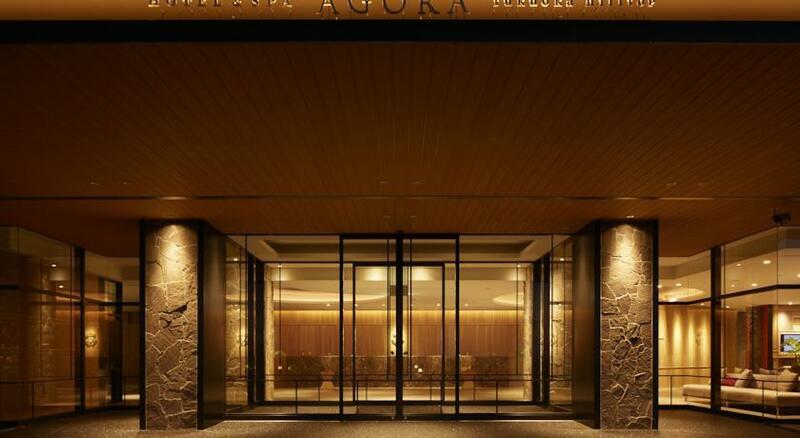 While staying at Agora Hilltop Hotel Fukuoka, guests can relax with spa treatments or soak in the public bath, which comes with floor-to-ceiling windows. The hotel has a gift shop and a library lounge with international books. The open-air garden terrace provides a perfect spot to unwind. 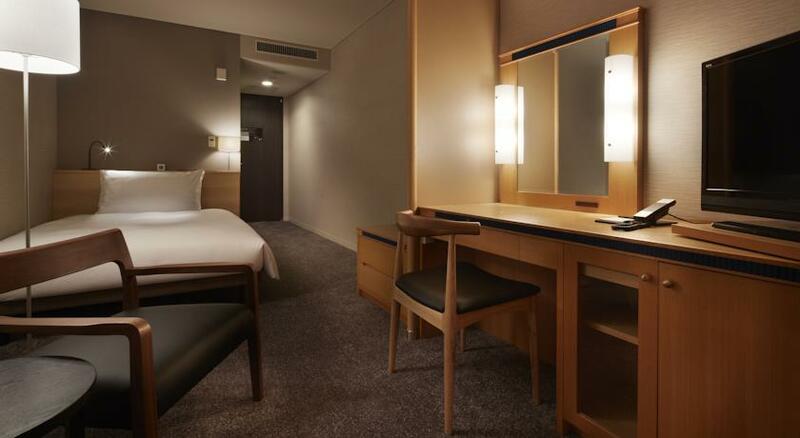 JR Hakata Shinkansen (bullet train) Station is a 15-minute drive, and Fukuoka Airport is a 30-minute drive from the property. Sakurazaka Subway Station is a 10-minute walk away, while Fukuoka City Zoo can be reached within just a 5-minute walk.